"Something unique that reminds you how special you are"
Why buy an Uncommon Gift from Sunblossom? Uncommon gifts are not easy to come by. We provide uncommon gifts for the special people in your life whether that is for yourself or for someone you love. Sunblossom is focused on providing unique products that represent the special person you are. Also we are an environmentally friendly company, so buying a solar chime or mobile from us means you are getting a product that was designed and assembled with care by people who care about the world. 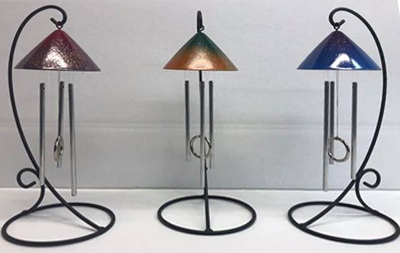 Our solar powered products can hang from a window or sit on a table. With a variety of different colors and designs you can always find a product that is just as special as the recipient. 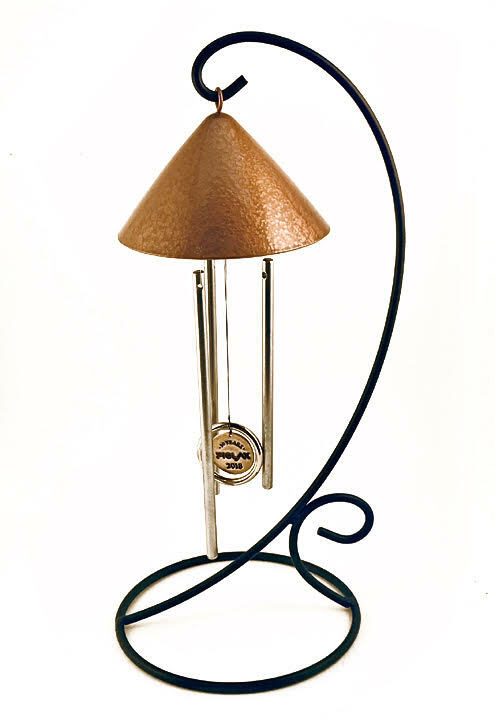 Whether chiming or spinning, they are soothing and create peace and harmony. Sunblossom provides unique products for special people who deserve uncommon gifts.